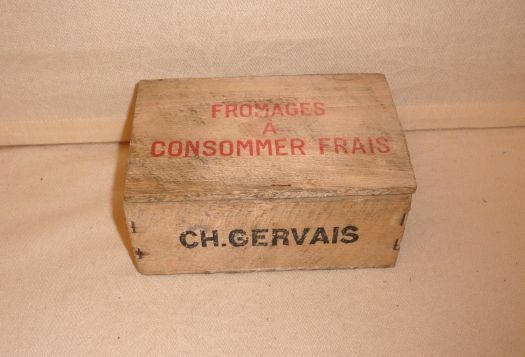 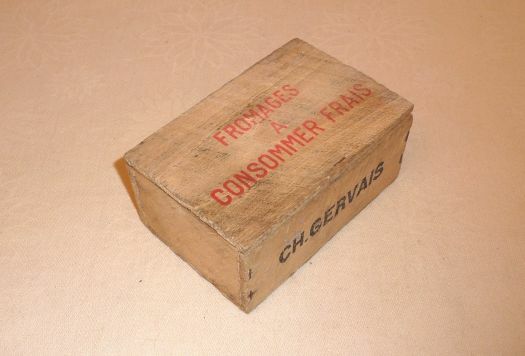 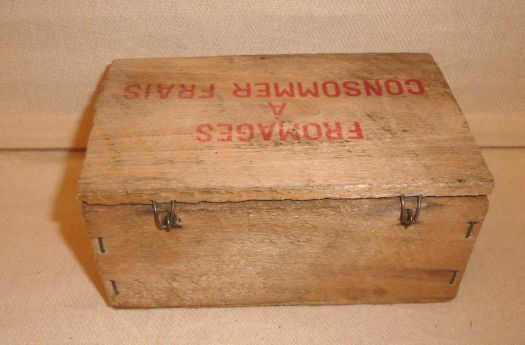 Rare wooden advertising box for cheese of known mark Charles Gervais. 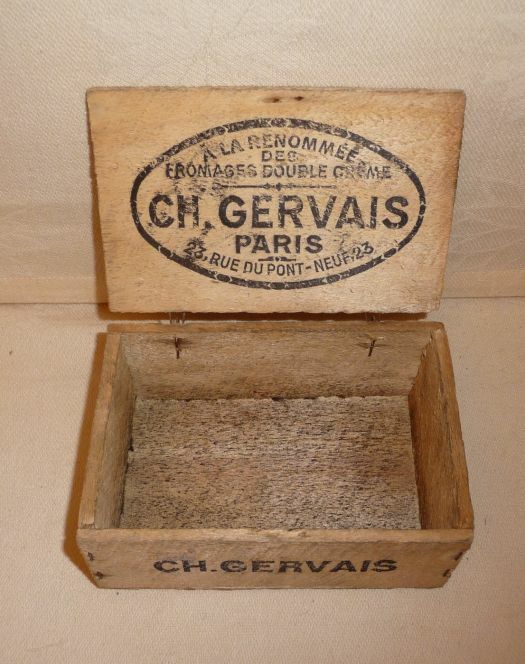 Rustic, dirty, it remains an authentic item for collection or decoration. 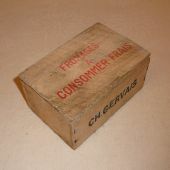 14 cm x 9,5 cm ; height 6,2 cm.